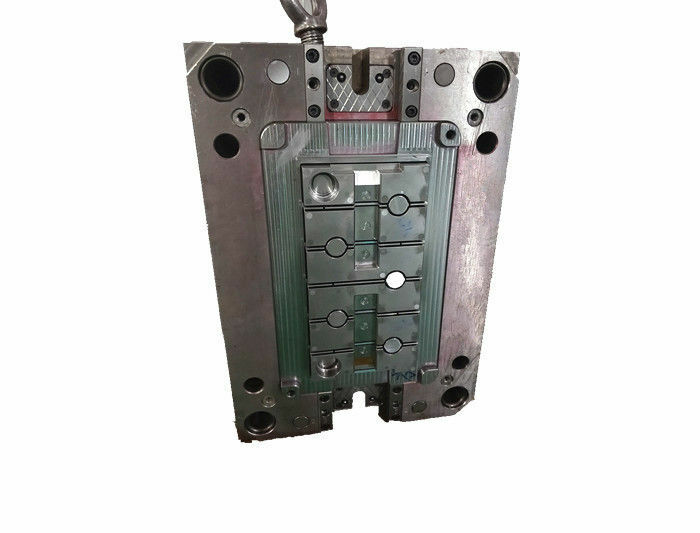 Welcome to SUZHOU FOBERRIA New arrival OEM / ODM DIN standard plastic lithium battery case injection mold tooling. 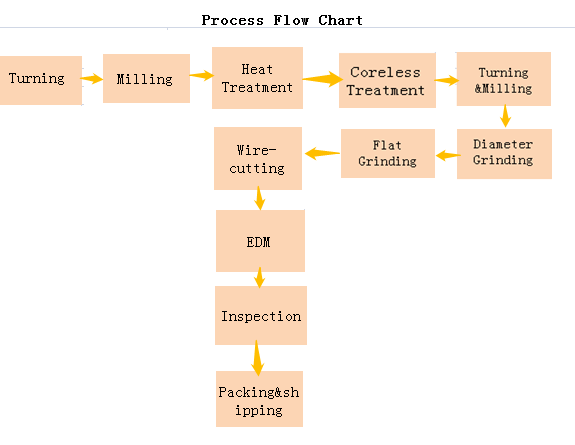 What are the features for plastic molding tools? What are the applications for plastic molding tools? Plastic molding tools are with very wide applications for our daily necessities, instruments, automobiles, shoes, medical, tableware, crafts, food, mobile phones, electronics, appliances and so on.They make our lives easier ,more effeient,and more convenient. The most important factors for choosing the suitable mold materials are thermal strength and thermal stability.The main requirement is to have good mechanical processing performance, high hardness, less heat treatment deformation, good polishing performance, and strong wear resistance and corrosion resistance. The Commonly used injection mold steel include P20,718,718H,NAK80,S316,M300. And NAK80 now are widely used in plastic injection mould .As to NAK80, it is Prehard die steel and hardness is about 37-43hrc with good polishing performance. 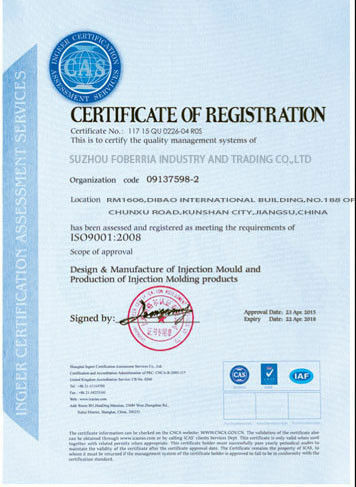 Also we will respect the customer requirement for choosing the best raw material acoordingly.